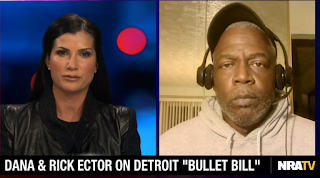 Yesterday, I had the honor of making my first appearance on NRATV's "Relentless!" 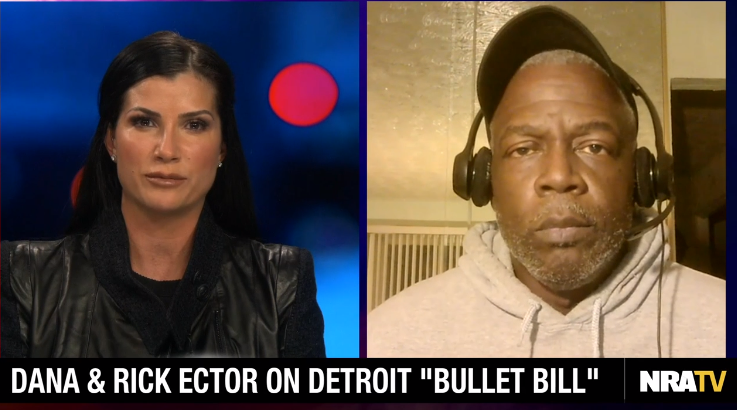 I spoke with host Dana Loesch about a topic that has been in the local media lately - a lame duck county commissioner struggling for relevance with his so-called "Bullet Bill." He was able to get Detroit City Council to pass a resolution to support tightly controlling ammunition.